One of the lingering showbiz debates concerns the choice for the greatest Pinay movie actress. The matter may now be settled with the Gawad Plaridel that the University of the Philippines bestows on outstanding Filipino mass media practitioners. Established by the UP College of Mass Communication under Dean Nicanor G. Tiongson last year and derived from the nom de plume of Philippine hero and propagandist Marcelo H. del Pilar, Gawad Plaridel is a form of lifetime-achievement honor with the recipient coming from any of the various fields that encompass mass media such as journalism, broadcast arts and, of course, cinema. The first Gawad Plaridel awardee, Eugenia Apostol, hails from print media. For this year, it has been decided by the Gawad Plaridel organizers to hand out the plum to a film artist. 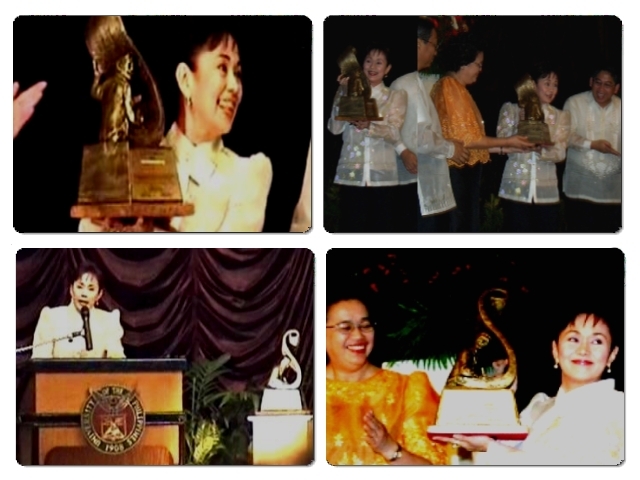 Many welcome the choice of Star for All Seasons Vilma Santos getting the Gawad Plaridel, and many more could not less agree. With a screen career spanning five decades, Vilma outshines her peers. She has proven herself not only as a consummate actress but also more importantly, a role model and enduring inspiration. The Gawad Plaridel is just the latest in the string of lifetime achievement awards Vilma has received in the course of her stellar career. It was the Film Academy of the Philippines that first extended Vilma such great honor in the early 1990s followed by the Filipino Academy of Movie Arts and Sciences later in the decade and then the Cinemanila International Film Festival a couple of years back. On top of all these distinguished honors for lifetime contribution to motion-picture arts, Vilma has been proclaimed on various occasions as the country’s premier actress, sole screen diva (*Filipino cinematic diva* as Hollywood bible Variety Magazine exactly put it in 2003), most celebrated actress, best actress for all seasons and reasons, national actress, film actress par excellence, etc. – all in testament to the magnitude of the artistic legacy attributed to the actress-politician idolized by throngs of ardent admirers. All in all, Vilma has amassed more than four dozen trophies for her sterling performance in a gamut of noteworthy films that automatically form part of the country’s cinematic heritage. She has worked with the best talents that Philippine cinema could boast of, and the Gawad Plaridel accorded to her is in itself an honor Vilma could share with these industry colleagues allied with her. 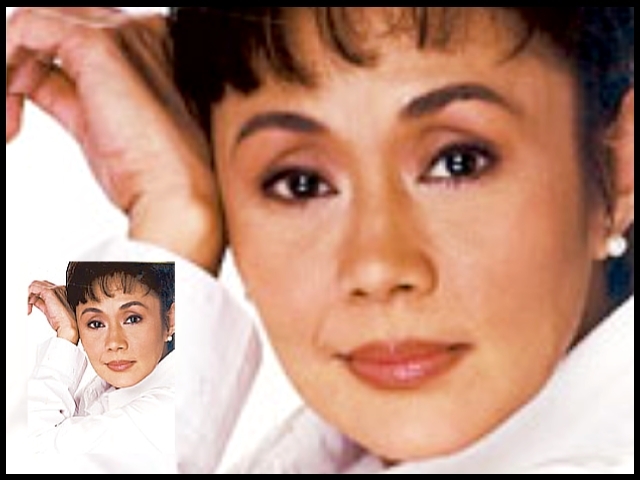 This entry was posted in ARTICLES and tagged ARTICLES, RP Cinema’s Best Actress of All Time (Repost), Vilma Santos. Bookmark the permalink.